Despite the intense archaeological excavations, the variety of peoples who used to live in the area is still unclear. In addition to native peoples, several findings on exhibition at the Archaeological Museum in Salerno confirm the presence of Etruscans and Greeks (6th century B.C.). 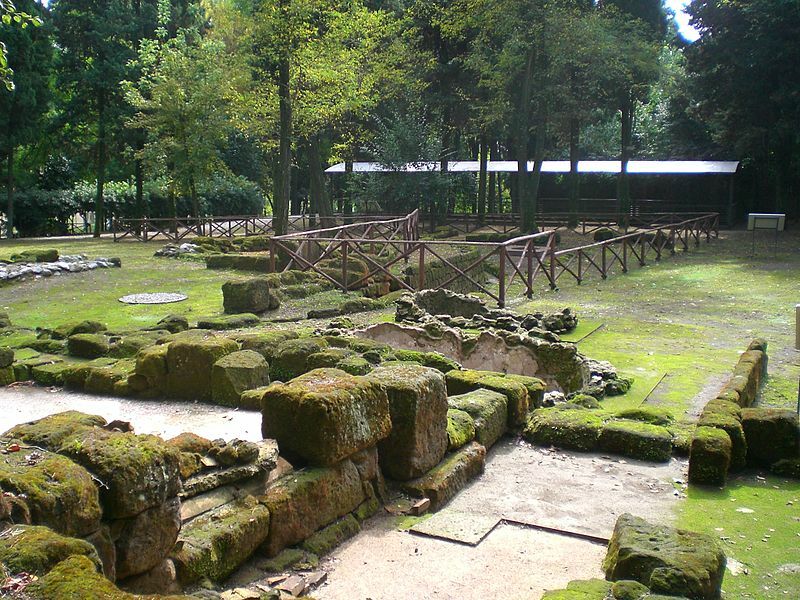 Among the most interesting findings are the imposing remains of a Samnite necropolis. Monday to Saturday from 8.30am to 5pm. Sunday from 9am to 1.30pm.